The Souriau D38999 connector series, also called 8D series is a highly reliable connector compliant to the main mil-spec standards (MIL-DTL-38999 series III, EN3645, BACC63, CECC) and answers the most stringent requirements in harsh environments. Available in 5 high end materials and 5 platings (8D aluminum, 8D composite, 8D titanium, 8D stainless steel and 8D bronze), the 8D series connectors fit all the corrosion, shock, endurance or firewall capabilities you will encounter. 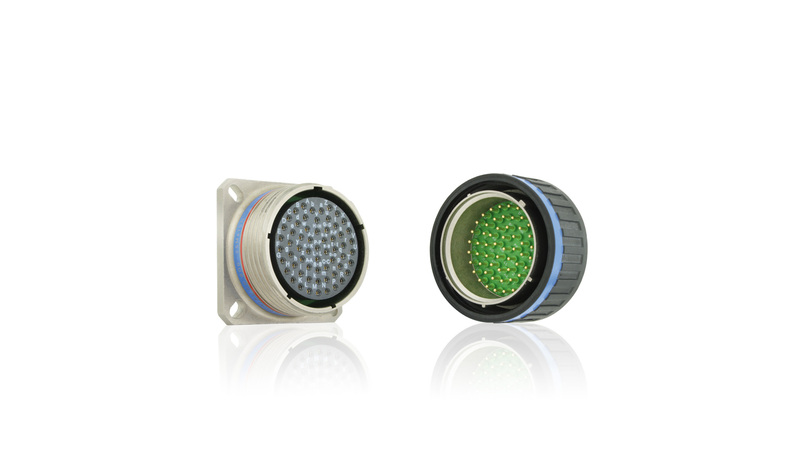 A full range of contacts are also available with D38999 connectors such as signal transmission, high speed data transmission (quadrax, twinax, coax, ELIO®). 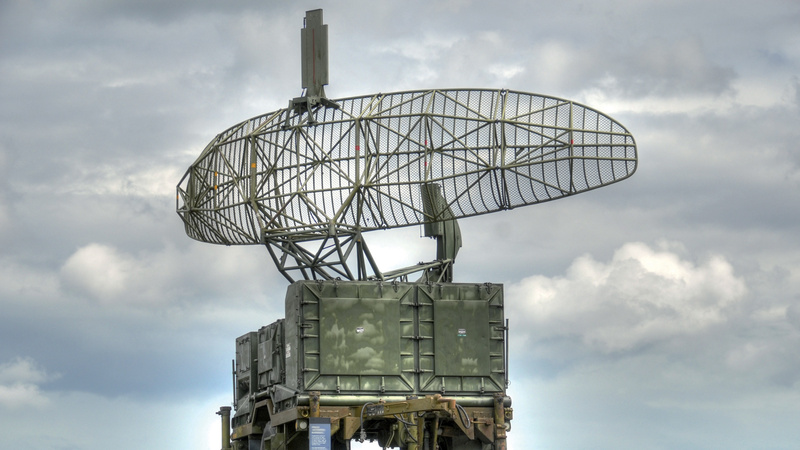 54 QPL layouts are available in accordance with MIL-STD-1560. 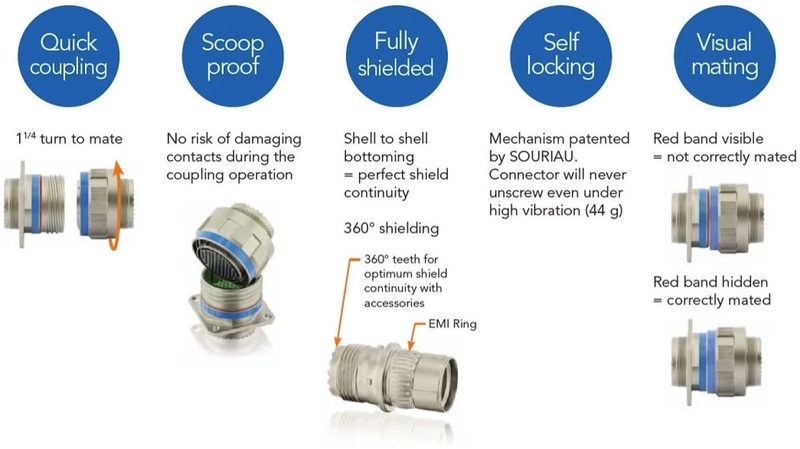 The D38999 series is compliant with the MIL-DTL-38999 standard connector design with unique self-locking mechanism (patented by SOURIAU), visual mating indication, scoop proof, quick screw coupling and 360° shielding. The patented self-locking system and the metallic contact retention clip technology make the product perfect for high vibration applications or rough handling in the field. This serie's connectors offer concrete RoHS alternatives to cadmium. 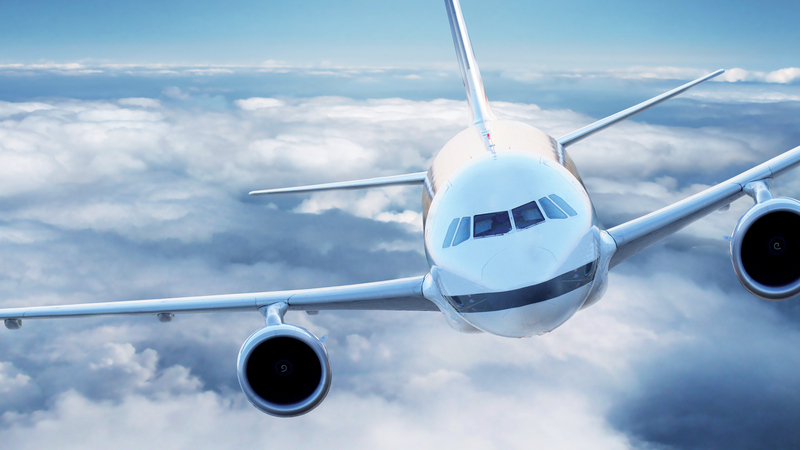 Esterline Connection Technologies - SOURIAU has more than 10 years of experience in producing Zn Ni with continuous improvements to comply with military and aerospace harsh environment conditions. 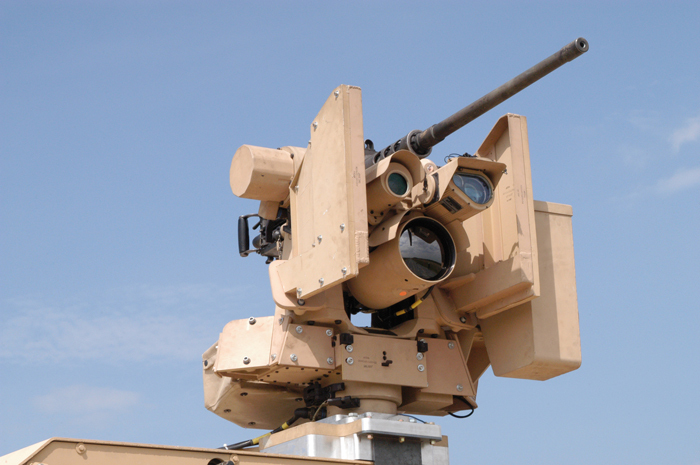 Our Zn Ni connectors are the first ones to be qualified by the US Defense standards organization (DLA Land and Maritime). It provides the most cost effective solution for a cadmium alternative finish. Have questions about our D38999 series or need a quote? Our technical and commercial teams are ready to help!